The smokers that started it all! 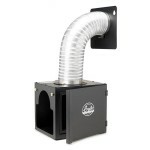 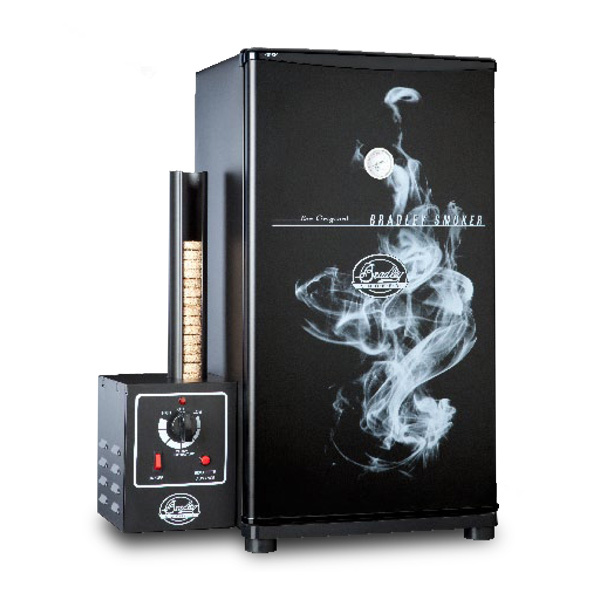 Our line of non-digital smokers offer a self-contained, clean burning smoker that requires little attendance. 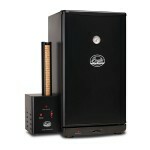 Smoked your food to perfection on a Bradley Smoker today!